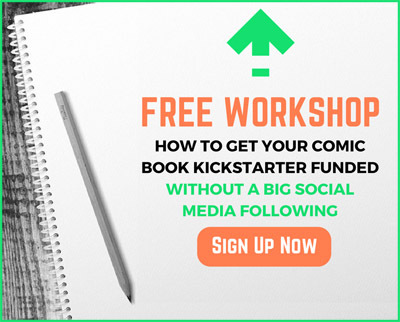 Every year, creators are raising hundreds, thousands, even tens and hundreds of thousands of dollars for their dream projects. 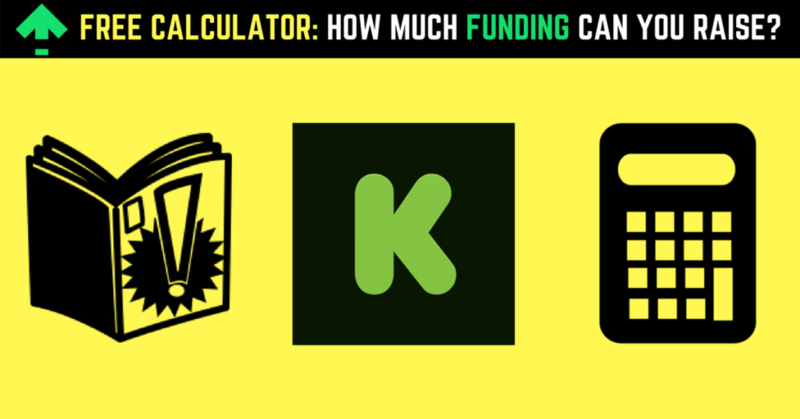 But who cares what’s possible for them… how much funding are YOU likely to raise for your crowdfunding campaign? 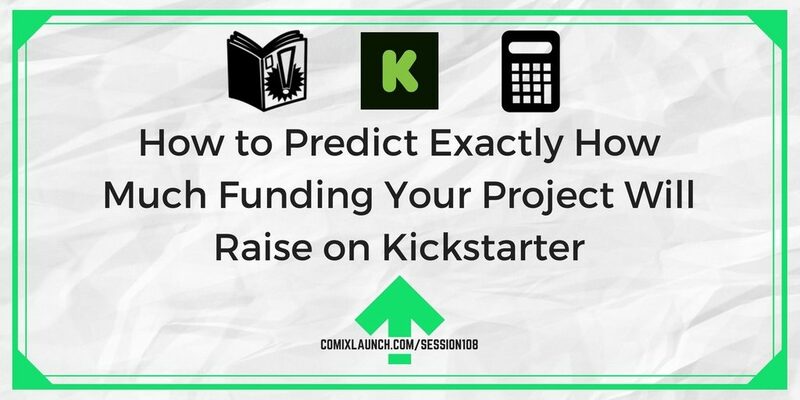 In this session, Tyler will share how to predict with “scary” accuracy, how much funding you’re likely to raise on Kickstarter and will give you access to a new free ComixLaunch tool to predict the funding potential of your next Kickstarter. Why good projections are necessary to run an effective creative business? 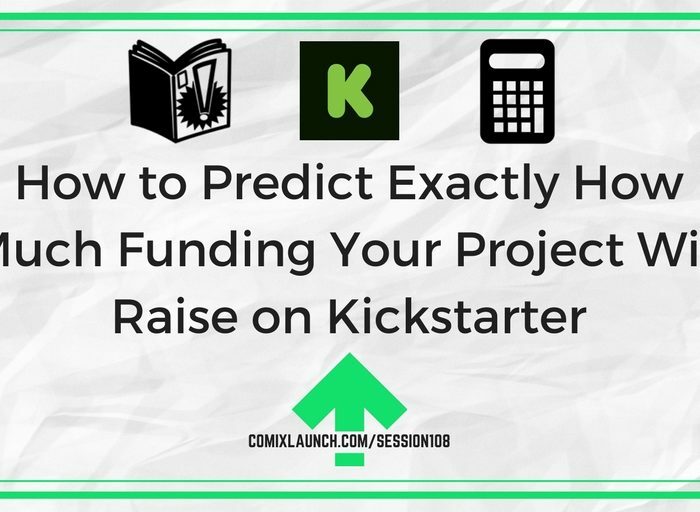 How the type of project affects your Kickstarter funding potential? 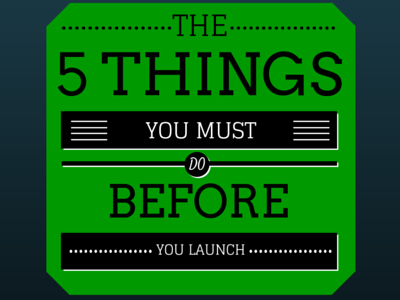 The elements of your platform and which areas will convert the best for your next campaign? Today’s session is proudly sponsored by “The Lesser Evil” and “Peaceful Tomorrows”, two epic sci-fi graphic novels by Shane W Smith, remastered and relaunched on Kickstarter. When war rips apart your world and your family, what becomes of your life and your dreams? That’s the question facing the main characters of “The Lesser Evil” and “Peaceful Tomorrows”, two epic sci-fi graphic novels by Shane W Smith. These books, opening a series twice shortlisted in the Aurealis Awards, have been remastered and are launching on Kickstarter until August 24. Pick up “The Lesser Evil” and “Peaceful Tomorrows” – a total of a thousand pages – for just five dollars. All backers will also receive a 30 page preview of Shane’s forthcoming work, “The Winds of Change”, years ahead of its publication. 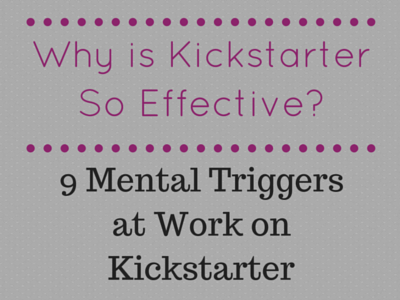 This preview is Kickstarter-exclusive, and will not be available anywhere else.